Princess Cruises is offering holidaymakers up to $600 onboard spending money per stateroom on Caribbean and Panama Canal sailings. The offer runs from March 1 until April 30, 2017. It applies to more than 100 cruises in the Caribbean and Panama Canal, ranging from seven to 21 nights, sailing this year and in 2018. · Up to $600 onboard spend per stateroom for 20 nights in the Caribbean on Royal Princess, departing November 5, 2017. Ports of call include Grenada, St. Thomas, Antigua, St. Lucia and Barbados. Prices start from £1,849pp. 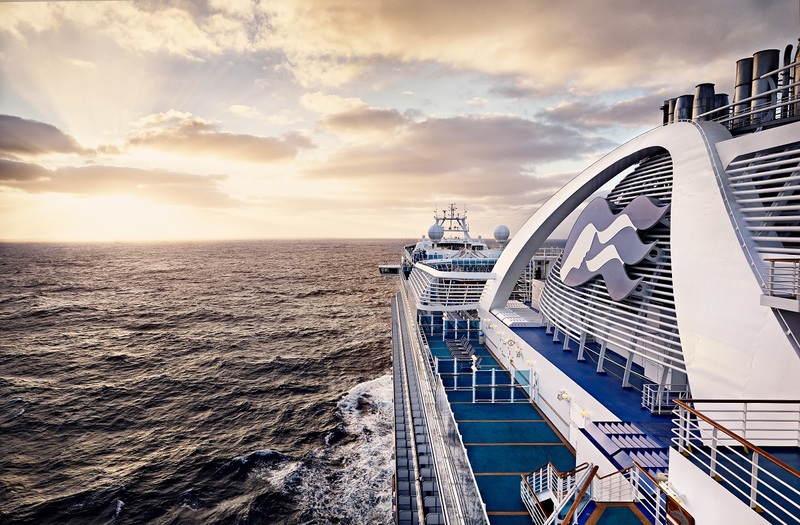 · Up to $300 onboard spend per stateroom for a 10-night Panama Canal cruise on Caribbean Princess, sailing the new locks. Ports of call include Princess Cays, Cartagena, Limon and Ocho Rios. Prices start from £949pp. · Up to $150 onboard spend per stateroom for a seven-night Eastern Caribbean cruise on Regal Princess, departing November 26, 2017 and calling at Princess Cays, St. Thomas and St. Maarten. Prices start from £639pp. Tony Roberts, vice president Princess Cruises UK and Europe, said: “This year, our Caribbean and Panama Canal sailings offer our guests more than they ever have before. In the Caribbean, more itineraries will include late departures from some ports, meaning that the ship will be in destination until 9pm or beyond, allowing guests to enjoy extra time ashore. “Caribbean Princess will sail the Panama Canal for the first time and will be the largest cruise ship to transit the new locks. And guests sailing on Regal Princess from November 13 onwards will be some of the first to experience an ‘Ocean Medallion Class’ cruise.